When I was in my early 20s, there was one non-professional athlete that impacted my worldview like none other. The man, Dr. Harry Edwards. I was always interested in sociology and of course I loved sports, and when I learned of this field created by Dr. Edwards called Sociology of Sport, it was love at first sight. While God by His sovereign grace has me where I am today, if I could do everything over, I’d head to a school with a Sociology of Sport program to earn the academic credentials and attack the profession like Mike Tyson in the ring during his prime. 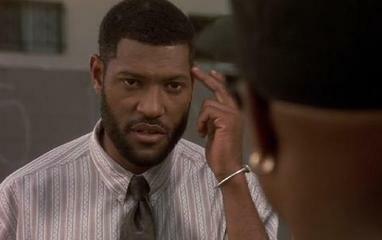 I remember telling my mentor that I wanted to become the next Harry Edwards when I first went to see her about transferring into sociology and out of sports medicine. However, she knew what I would later find out, yet she didn’t crush my enthusiasm, and that was the fact that I’d never be worthy to even tie up his shoe laces, let alone fill his shoes. I wish I could meet Dr. Harry Edwards. Whenever I find out that he’s done and interview somewhere, I’m on the hunt and all ears because I know I’ll become wiser after listening to this man. Now I just wish that we could hear more from him in our digital era, as it would be so much easier to have access to his knowledge. 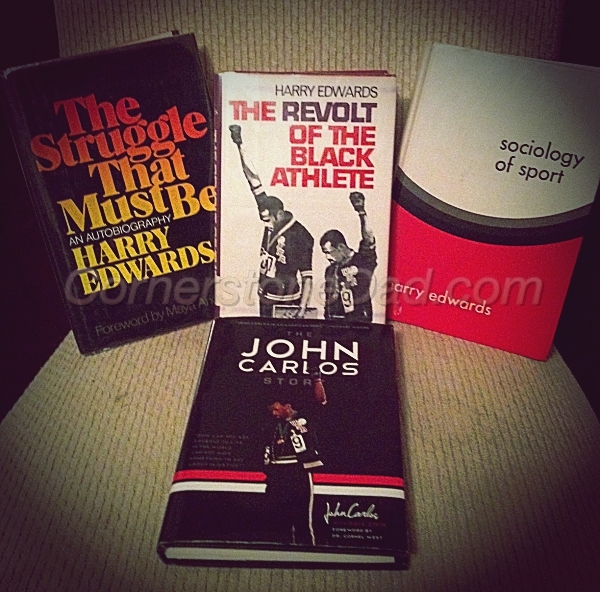 But then again, I wouldn’t be as proud as I am to have three of his great books, Sociology of Sport, The Revolt Of The Black Athlete and The Struggle That Must Be. 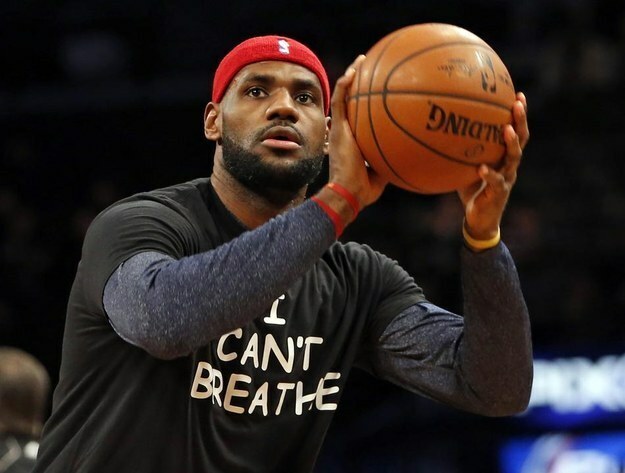 While we are proud of the stand the athletes like Derrick Rose, LeBron James, Reggie Bush and others are taking as they protest African-American men being gunned down in the United States by the police as if they were being caught in a Sundown Town of the 1940s, the protests are now being compared to that organized by Dr. Edwards at the 1968 Summer Olympics in Mexico City. The Black Power salute by John Carlos and Tommie Smith set the bar high, created a new path, and must be something our children (especially those that play sports) never forget. My kids do not, as they have the poster right above the computer in our living room. My two oldest boys were given the John Carlos Story as Christmas gifts right after it hit shelves and when I worked with young athletes as a strength and conditioning coach, I even encouraged them to not just carry a ball, but carry a message. When you carry a message, you carry yourself with more responsibility as well. It’s a responsibility to hold tightly to the opportunity that’s been afforded to you. I could go on and on, but that’s what made me feel encouraged about the discussion at ESPN by Jemele Hill, Chris Broussard and Stephen A. Smith. 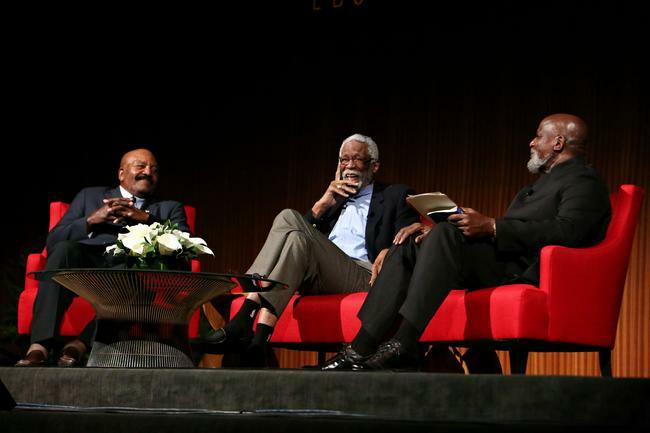 The discussion was on Athletes and Activism. First, just the fact that one black woman and two black men can sit on a major network and discuss and frame what the black athlete is doing is quite an accomplishment. Yes I’m aware, as Smith and Broussard know first hand, that if they go too far out, the dominant-society will take them out to the woodshed. But just to at least be able to talk and teach, that’s progress and that is the kind of talk we have in our homes and at family gatherings. “In 1968 Musburger was a restless, ambitious young sports writer looking to make his name. He found his opportunity when Smith and Carlos made their stand. 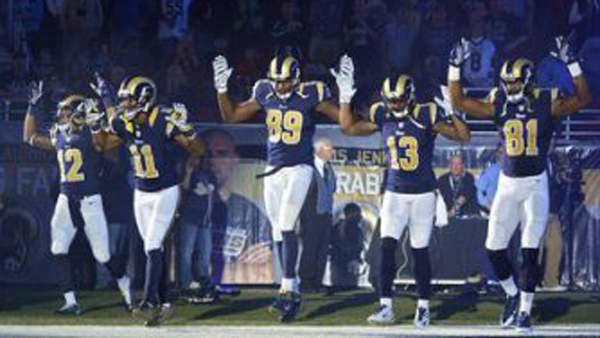 Musburger didn’t see a demonstration. He saw a target. Second, the athletes of our past dawned the “Scarlet P” for protester, called trouble-makers, said to have had bad-attitudes or received labels like above and were considered uppity negroes. 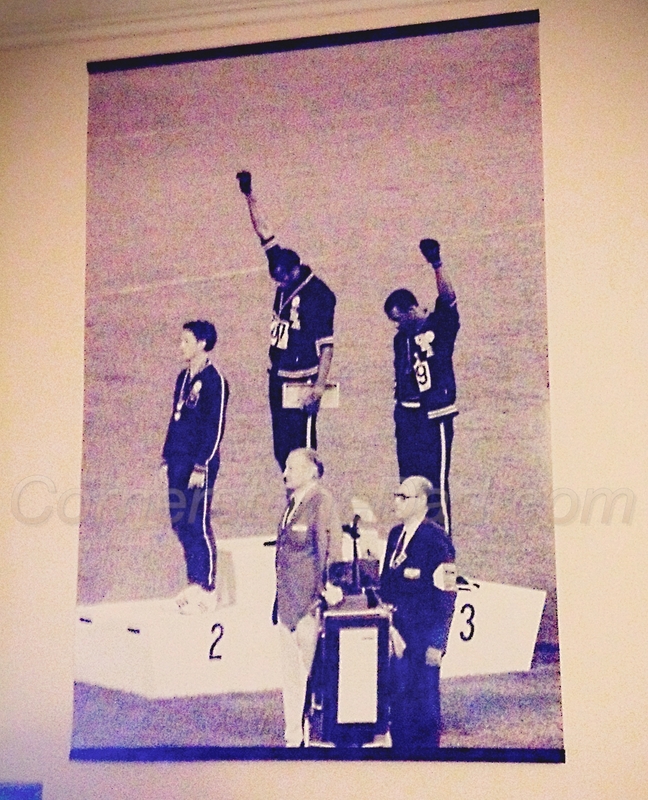 In the case of John Carlos, he lost relationships that money could never replace. Yet, I’m hopeful that some of today’s athletes understand their power, prestige and privilege. Their brand is the trunk of the tree, and now they can have multiple branches (i.e. revenue streams) to feed that tree. So they are no longer beholden as much to the league or owner that believes if he lets him go for not being a “good boy”, that another owner won’t break the code and pick him up. 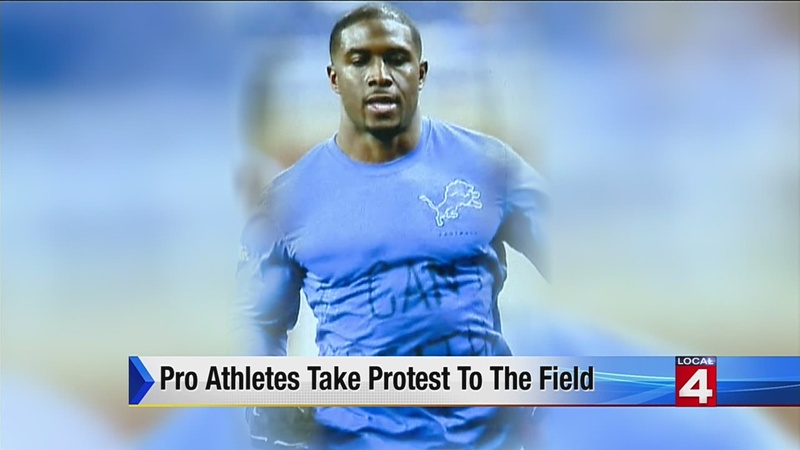 That said, I hope that athletes of today protesting are doing more than just sporting t-shirts, but I hope they are writing checks as well. I understand that a grown person can spend their cash any way they would like, but money gets movement in our Land of Milk and Honey. So if athletes can show all the bling on Cribs, I’m hoping they can put some skin in the game as well with some dollars. So we’ve come a long way and I’m happy to see my kids take a strong stance on civil right issues at the age of 25 down to the age of 8. They know whether they carry a ball or not, I expect them to carry a message, and it’s those messages that I know will out live me and provide hope for so many of my upcoming generations as I have a feeling that they will still need to put on their gloves and continue to fight for justice years from now.